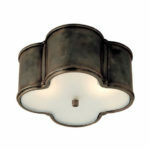 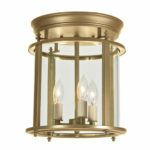 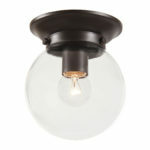 Fleming’s carries a wide variety of attractive ceiling-hugging lights from 4 inches to 14 inches in depth. 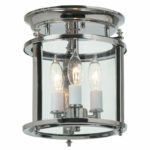 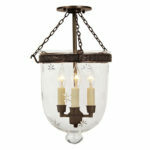 We have ceiling light styles ranging from colonial to cool contemporary. 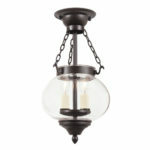 Be sure to measure your ceiling height before you come in so that we can help you find just the right light for your space.